Visitors are able to experience a series of conferences and activities during the three days, including the”Hair technician workshop” and “Salon management workshop”, targeted at hairdressers and salon owners. The “BBAB Supply Chain” Conference, OEM workshop and new packaging technology conference have been produced with brands and manufacturers in mind. 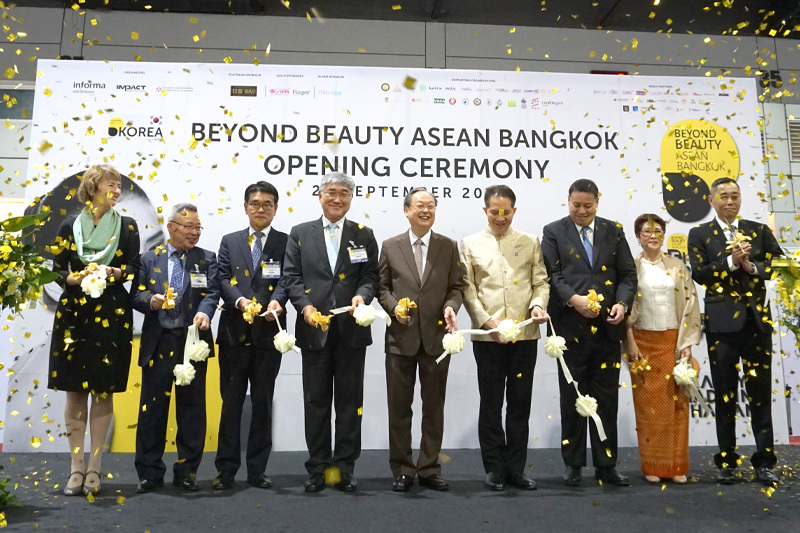 The “2nd ASEAN Retail Conference”, “4th BBAB Trend Conference”, “2nd Semi-permanent Makeup Competition” will continue to bring visitors both knowledge and unique experiences.